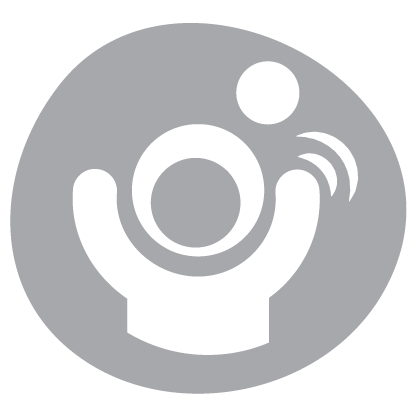 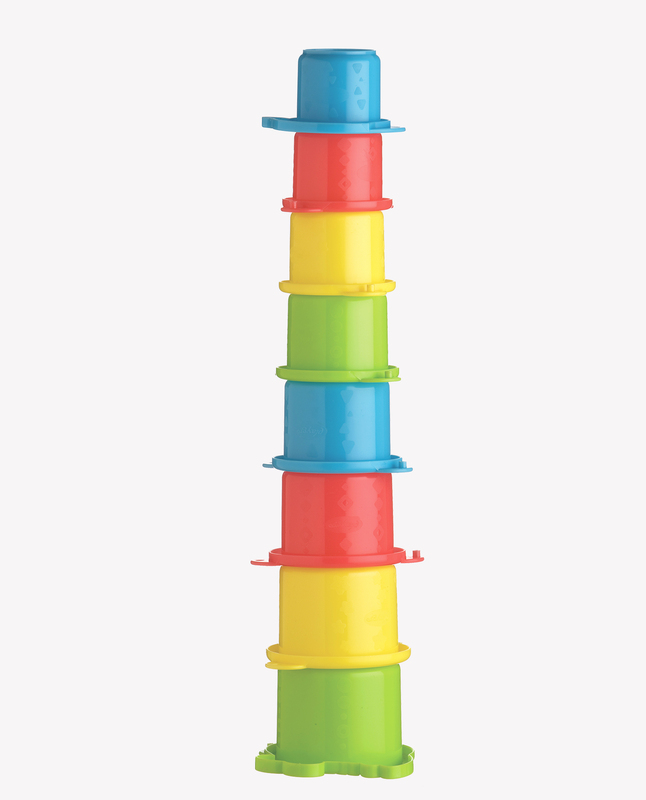 Stack them up and knock them down! 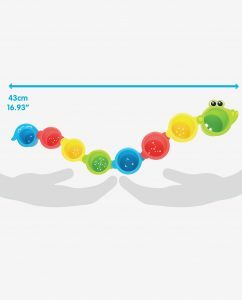 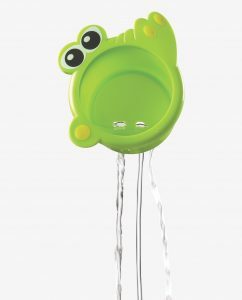 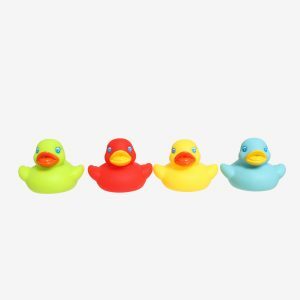 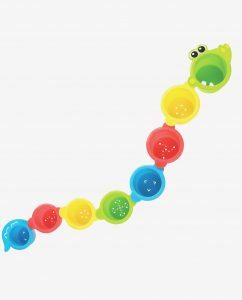 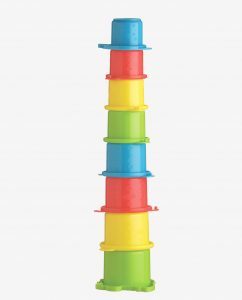 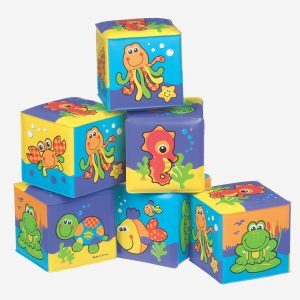 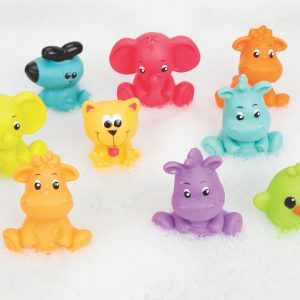 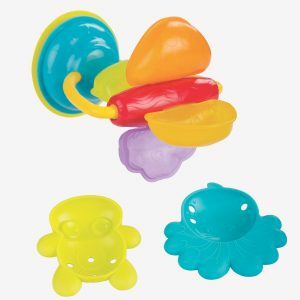 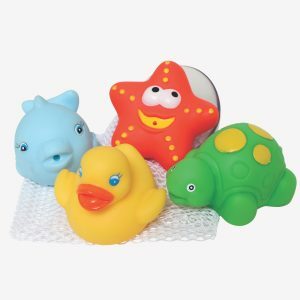 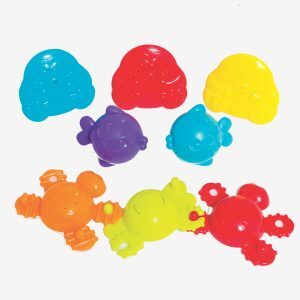 Little ones will be entertained for hours with these great stacking and linking cups; perfect for the bath, in the pool, beach or general play time. 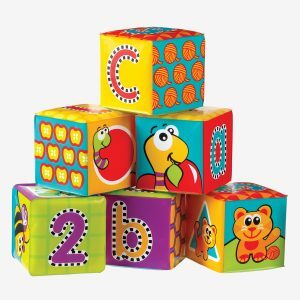 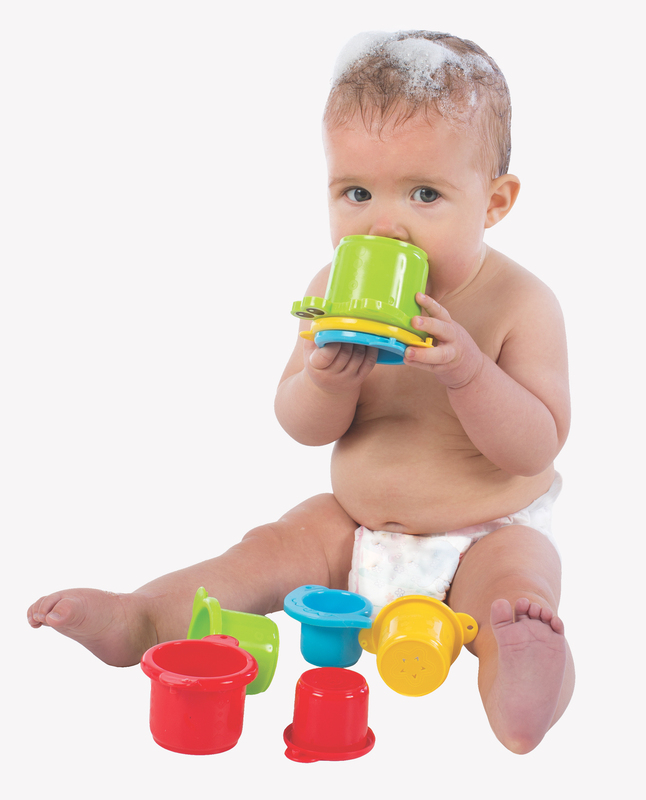 There are 8 brightly coloured cups, each with a different shape embossed on the top, great for promoting baby’s motor skills, hand-eye coordination and cognitive thinking.